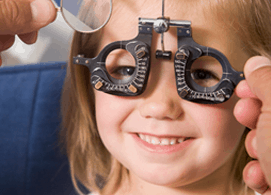 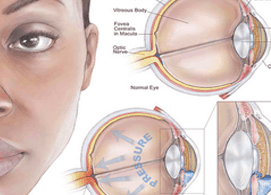 Our specialties include a variety of pediatric and adult eye care solutions. 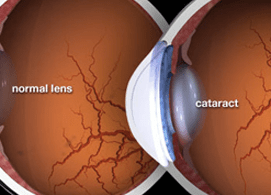 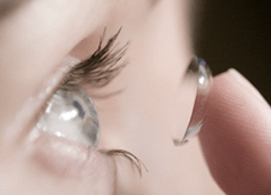 We offer a wide variety of contact lenses, including lenses for dry eyes, night & day lenses, multifocal lenses and specialty color lenses. 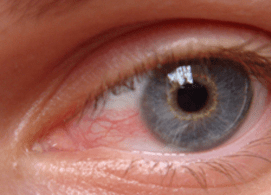 During Your Contact Lens Exam?